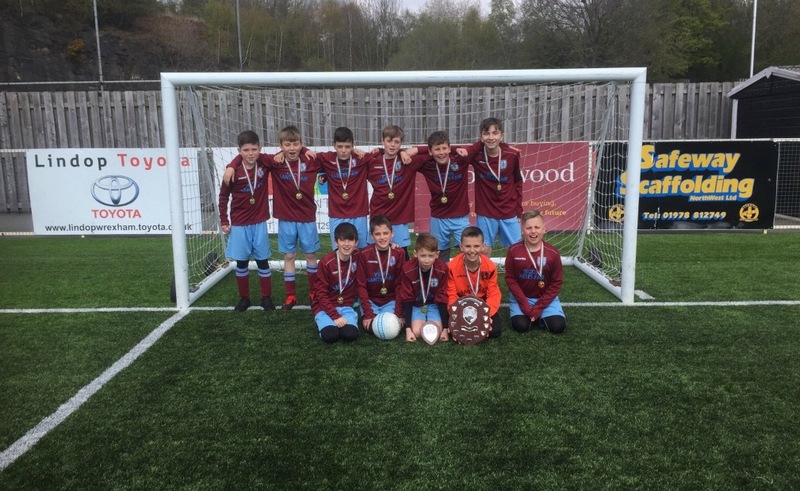 Huge congratulations to our fantastic football team who have just been crowned ‘Medium School County Champions’. 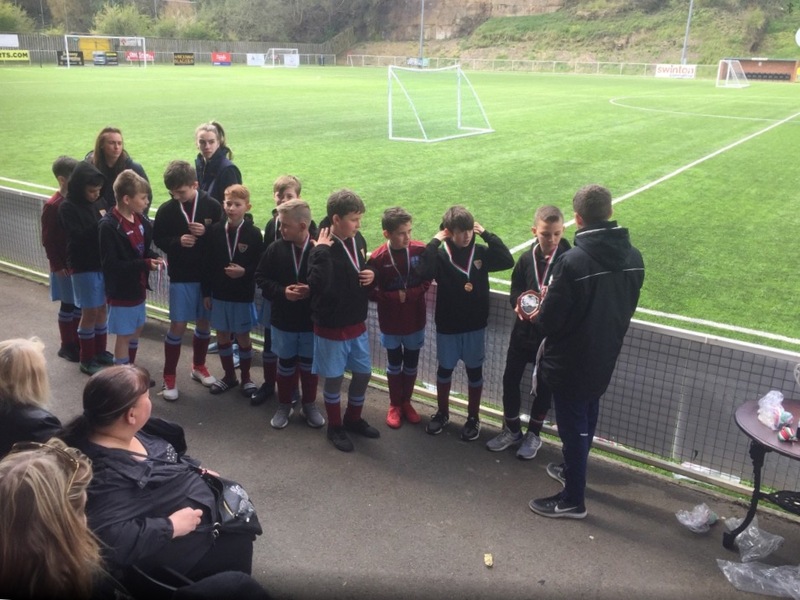 The boys have played every game this season in true sporting spirit and are a credit to our school. Da iawn boys! 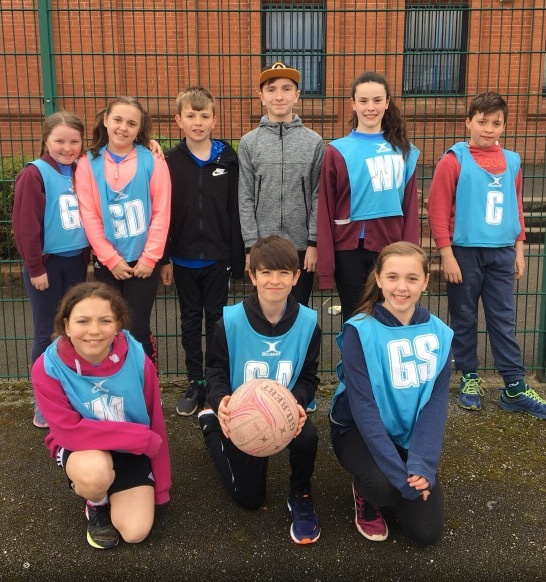 Congratulations to our netball team who came runners-up at the Cluster School Netball Tournament- super team work again guys ? Gwaith da! 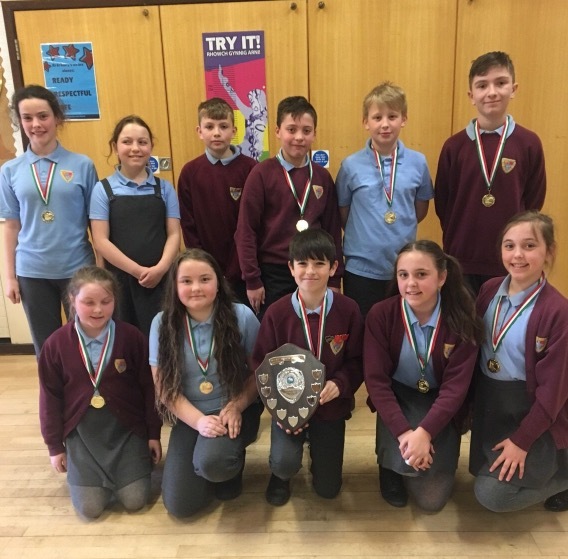 Congratulations again to our netball team who won the medium sized school in Wrexham Netball League! What great team spirit and a massive well done ?